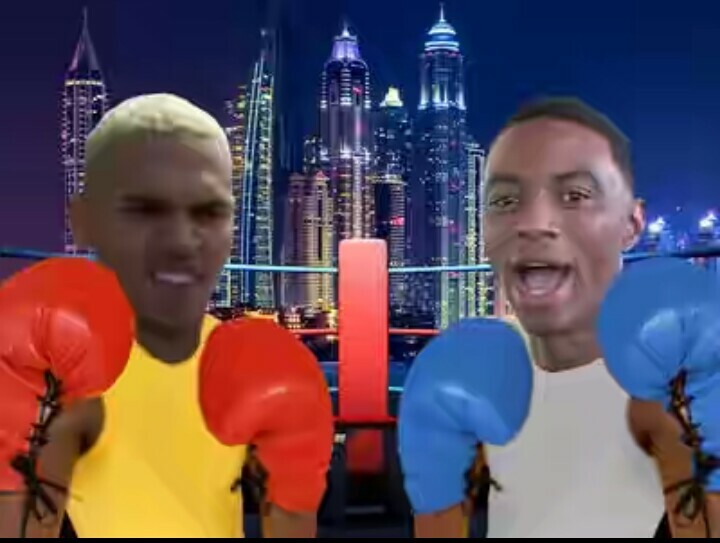 Chris Brown and Soulja Boy are gearing up for a bloodbath in the ring, but for various reasons they can’t pull it off in the U.S. … so we’ve learned they’re planning to fight it out in Dubai. Sources connected with both Chris and Soulja tell TMZ they genuinely dislike each other and each wants to beat the crap out of the other, but what they want more than anything is a huge paycheck by running the fight on Pay-Per-View. The initial plan was for a Vegas fight, but we’ve learned there are several rules and regs that would make such a fight impossible there, not the least of which is a mandatory drug test for amateur fights … which both Chris and Soulja know they would never pass. We’re told their plan is to take the fight overseas — first choice Dubai — and they believe the Pay-Per-View audience would rake in untold millions of dollars. Both Chris and Soulja have talked about making this a charity fight, but we’re told some of the money will line their pockets.